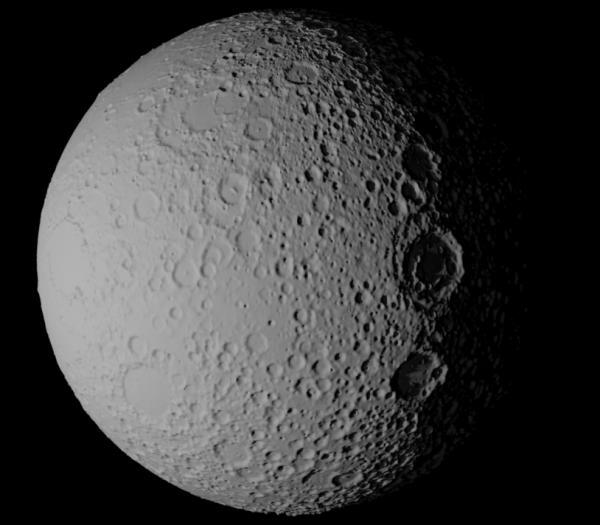 This is an .OBJ file that I generated from a python script I wrote which reads the publicly available NASA moon surface data. This object is good for background and midground shots. For more detail about how the scripts work visit this link. grinch2901 (2 years ago) Inappropriate? Very clever, interesting thread on your efforts too. Thanks! How cool! Thanks for sharing this. Stunning work, looks fantastic, cheers!!!! What a lovely idea! Excellent ! Fantastic work....looking forward to loading this up! Have toy thought about doing the other planets (if the relevant topographical data is available?) that would be sooooo awesome! !